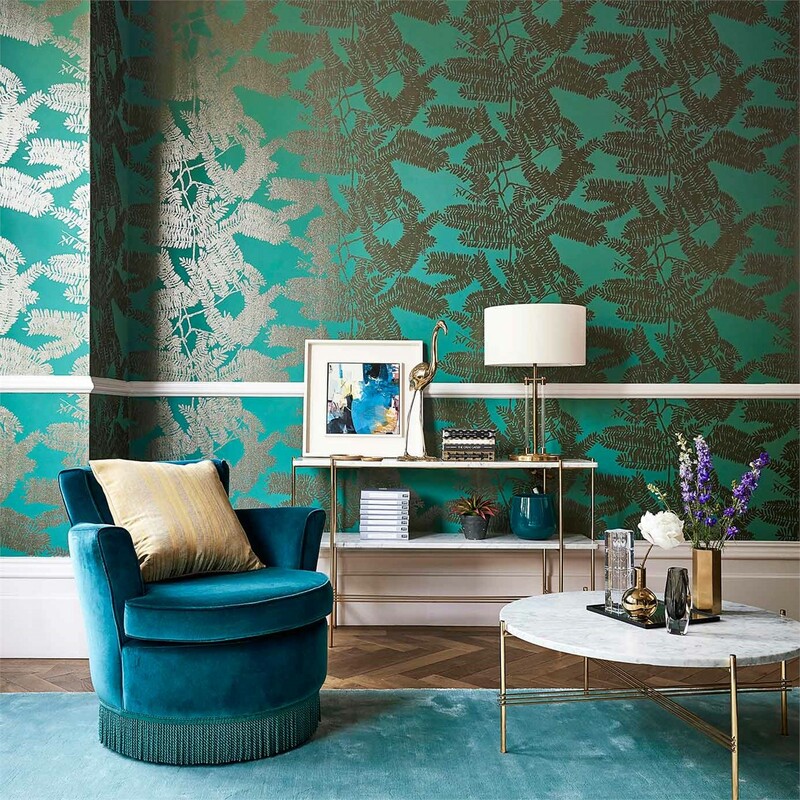 You’ll never guess what the latest trend in home decor is for this Spring – flowery prints and floral walls! Grandma will be so pleased. And the cheer goes further, the florals are bright, moody, dark and huge. They’re everywhere – all over Instagram, Pinterest, in store windows and interiors that drip with floral chic. But Grandma’s wallpaper is no match for the new trend that encompasses Baroque or the Golden Age in Dutch paintings. The floral prints and wallpapers come in deep hues and so do the tiles and textiles. The prints are romantic, moody and sensuous. Violet is the highest colour on the visible spectrum, related with the crown chakra at the top of the head (for those into spiritual awareness) and ultraviolet has been declared by the fashion aficionados as the colour for 2018. This colour has popped up on catwalks and interiors everywhere, but we seem to be softening down to a lavender mood for Spring. Lavender is a complicated hue; used in aromatherapy it calms, and violet relates to self-knowledge or spiritual awareness. It’s said to enhance creativity as well and it elicits the elegance of spring. How to use Lavender: Yes, lavender seems old-fashioned, but it can be used in modern textures, accents and colours such as millennial pink to freshen up your room. Metal was the rage last year and filtered into finishes and paint but this year gold is king and is the tone for Spring. Gold is softer than cold silver and it’s opulence exudes a feeling of pure luxury. How to use gold: You can incorporate gold almost anywhere including in the bathroom with fixtures, doorknobs in any room, and furniture with swank gold detailing. Use lamps with gold bases, gold picture frames against a moody floral wall can be dramatic. The trend for the tropical is still evident this year even though it was everywhere last year. The difference this year though is that it’s now more adult, with more prints and wallpapers that are more dramatic. The botanicals and the floral palettes are set against moody backgrounds, giving more depth and certainty. 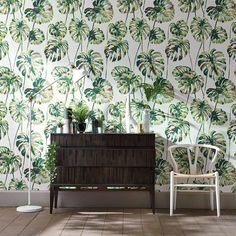 How to use tropical botanicals: Murals and floral wallpaper and prints that exude an artistic moodiness mix perfectly with darker woods, dark painted walls and lush fabrics like velvet. Accent these with brass to cosy up the moody look and give it some sophistication. 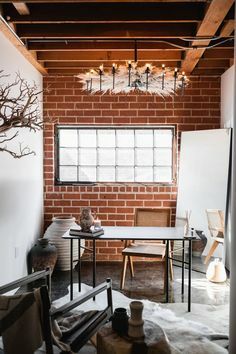 If you’ve ever travelled to Southeast Asia, Mexico, or Morocco use those memories to inspire an artisanal feel in your decor. Artisan furniture is so trendy now and what’s even better is the fact that this furniture is eco-friendly as well. Particularly since most of it is handcrafted by local people. 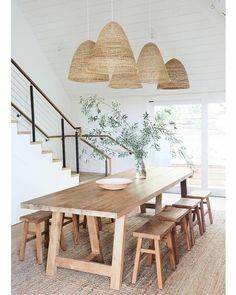 Mix macramé, rattan, and wicker to create more visual interest in your home. 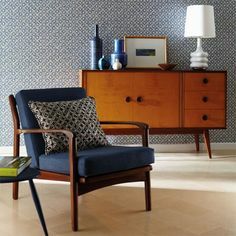 How to get the artisanal look: We’re not saying you need to go and ask your bank ‘how much can I borrow?’ but if you invest in furniture pieces made from wood and natural materials, while they will be more expensive, they will add more luxury to your living space. 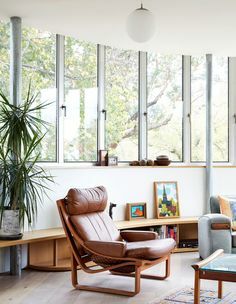 Fringing, who would ever have thought this would be a trend in interior design? But you’d better believe it, because it’s on the way. 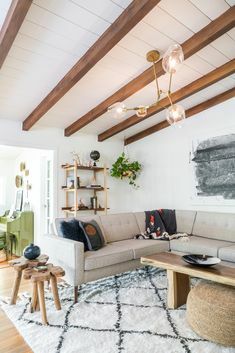 It seems that interior design always follows clothes fashion trends and there you’ll find tassels and fringes in the high fashion collections now. 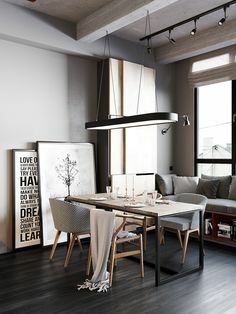 Fringing can be a lovely accent for modern interiors, with a splash of Art Deco fun. 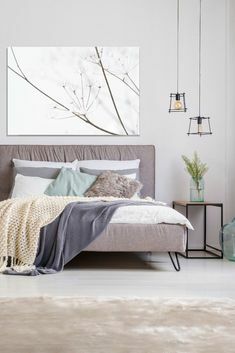 How to use fringing: Your prints and cushions can be fringed and tasselled and so can your lampshades and throws that feature layer of coloured tassels. Alex Morrison has been an SEO Expert in Melbourne for over 10 years. In this time he has worked with a range of businesses giving him an in depth understanding of many different industries including printing, graphic and web design. As the owner of Integral Media he is now utilising his knowledge and experience with his rapidly increasing client portfolio to help them achieve their business goals. You can find him on Facebook Google+ Linkedin and Twitter. 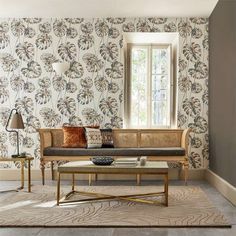 This entry was posted in Floral Wallpaper, Interior decorating trends. Bookmark the permalink.